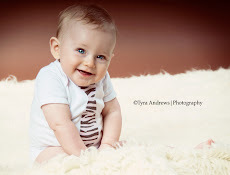 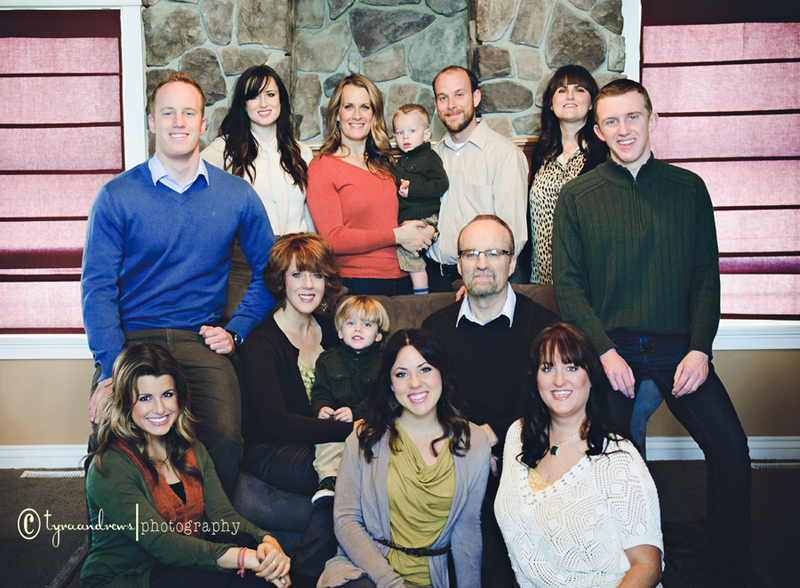 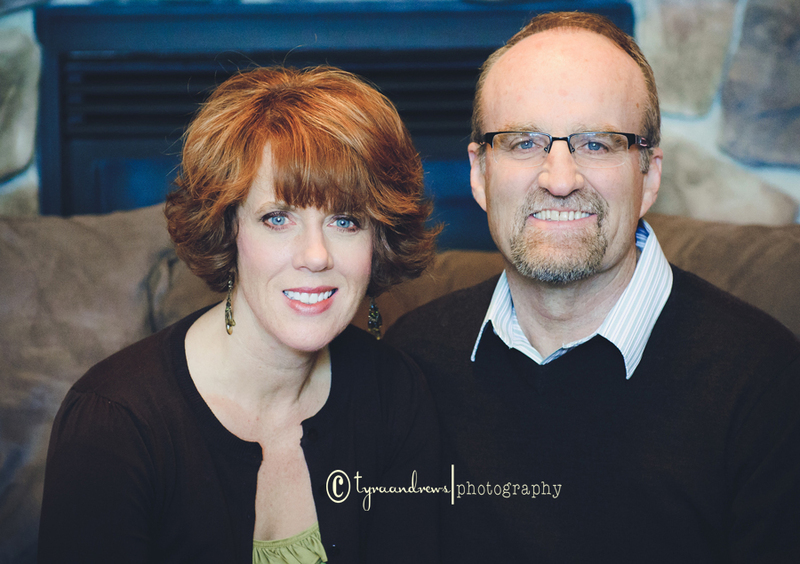 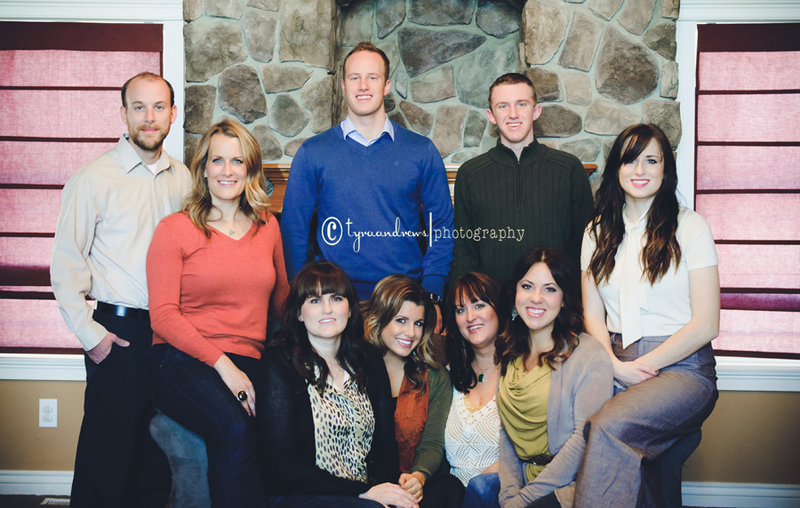 I had the pleasure to wrap up the year by capturing a clients, extended family for them. 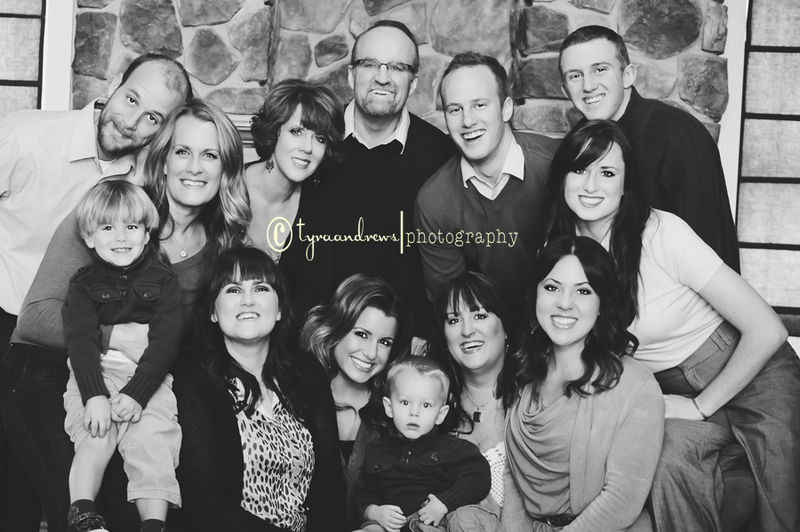 It was such a treat as they are such a BEAUTIFUL family!!!!! 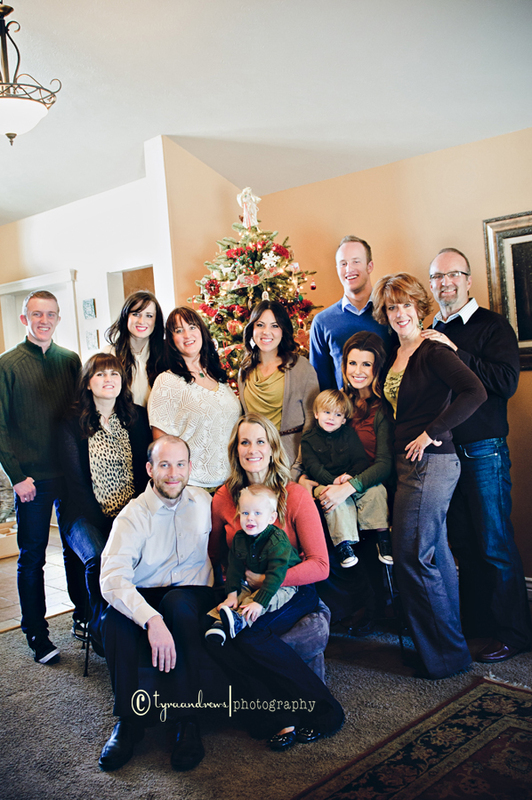 Thank you again, to all my 2011 clients! 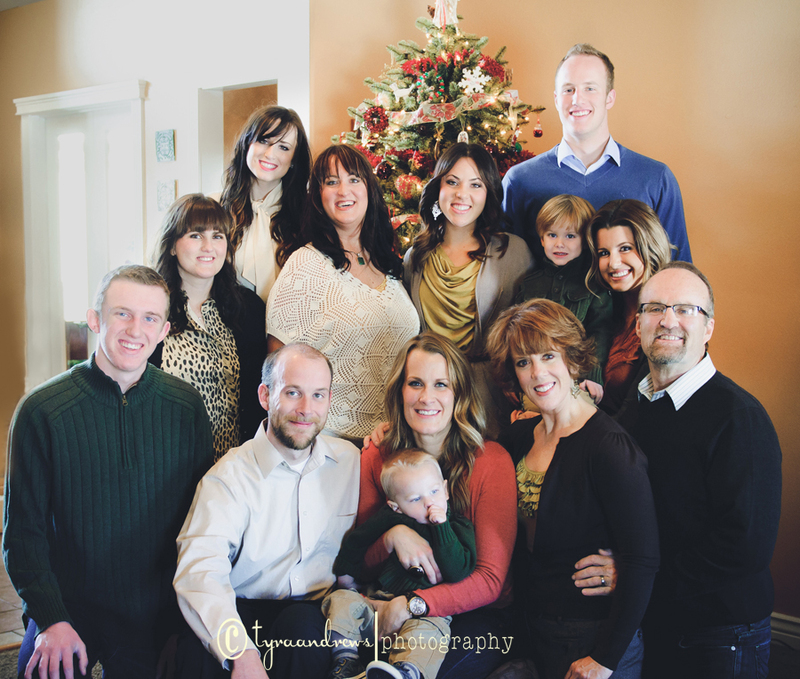 I have had a fabulous year and couldn't have done it without each and every one of you!